Big Boi of Outkast teamed up with the beautiful Kelly Rowland for his new single "Mama Told Me". 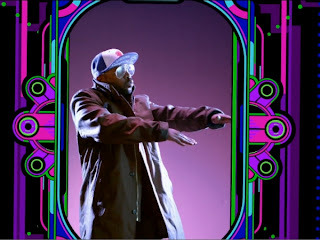 This is the first single that will feature on Big Boi's debut album "Vicious Lies and Dangerous Rumours" - out December 11th of this year. Watch the funky/edgy video below! Be careful how you play your cards - that's what Mama Told me!